taste - one is designed to appeal to those with a fun-loving, spirited, metropolitan outlook while another, more rugged version has been designed with stylish, active adventures in mind. A choice of 12 different body colours and eight different designs for the 16-, 17- and 18-inch alloy wheels, will help every owner personalise the look of their Fiat 500X. 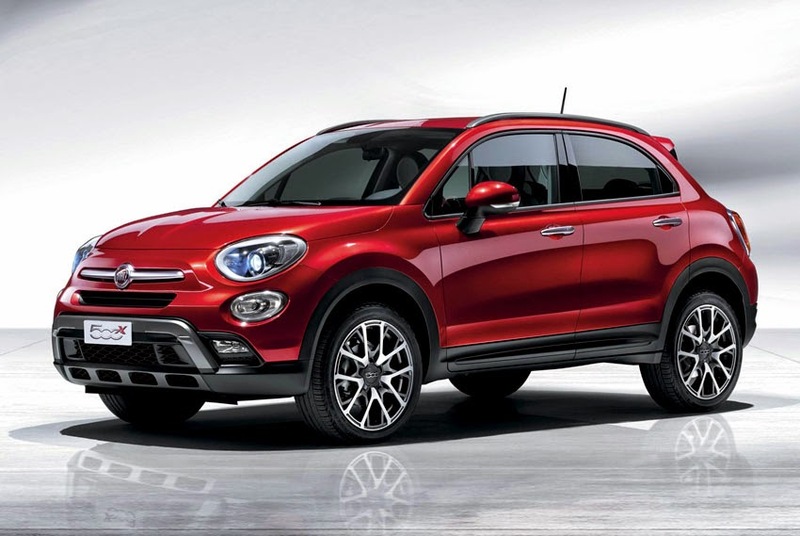 In keeping with its philosophy of appealing to every spectrum of customer, the Fiat 500X is available with a broad range of engines and transmissions, including a new nine-speed automatic transmission - a first for a Fiat vehicle. This new, electronically-controlled, nine-speed automatic transmission features 'shift-on-the-fly' mapping with the possibility of switching to manual-sequential mode, while the four-wheel drive system it drives adopts a fuel-saving rear axle disconnection system that seamlessly switches between two- and four-wheel drive for full-time torque management without requiring input from the driver. The result is a highly efficient drivetrain that offers excellent pick-up and smooth delivery of power, with sure-footed and dependable handling in all conditions.